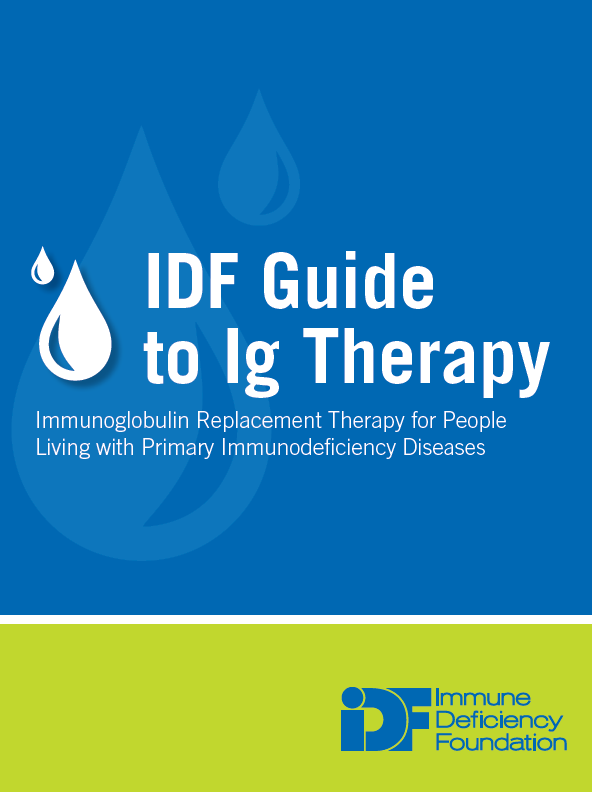 This guide was developed for patients and caregivers to help increase understanding of immunoglobulin (Ig) replacement therapy. An increased understanding puts patients and caregivers in a better position to make informed decisions regarding care. Education about the therapy can also build confidence and create a level of understanding that can reduce a patient’s anxiety about a treatment that can be frightening. If a patient and/or caregiver is well educated about the treatment, they will understand the goals they need to work towards in order to improve health and be more motivated to reach those goals, which will in turn improve their overall health. This publication has been made possible by Shire.